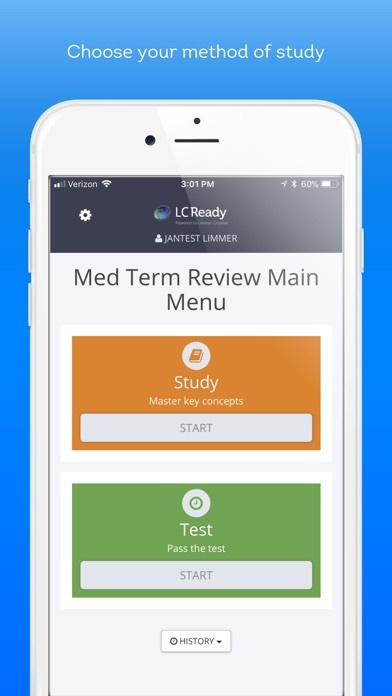 Medical Terminology Review is a focused study and review tool for any student or practitioner in allied health professions including EMS, RN, CNA, medical coding and transcription and more. 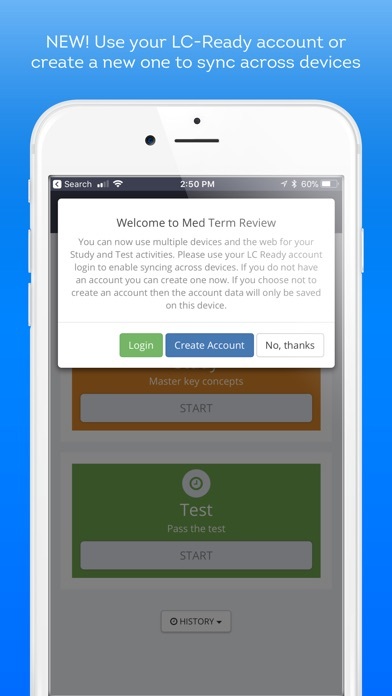 Divided into intuitive sections based on body systems, users of this app will be able to learn the relevant terminology for healthy patients and disease states through more than 1000 study cards. 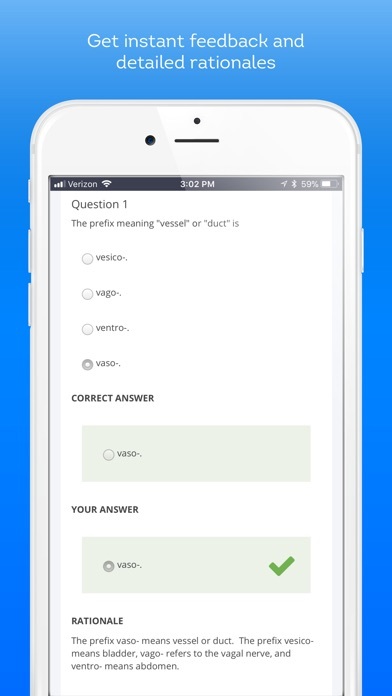 Two multiple choice end tests measure your success. 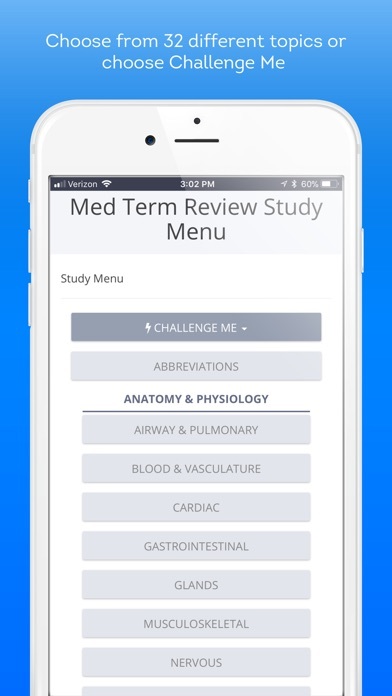 This app isn't designed to be a medical dictionary. It is all about learning. If you don't know the language of medicine you can't participate as a member of the team. 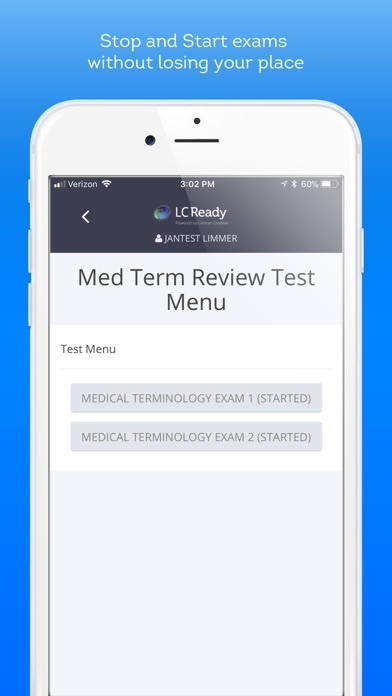 Medical Terminology Review has the important terms you need to know to succeed.